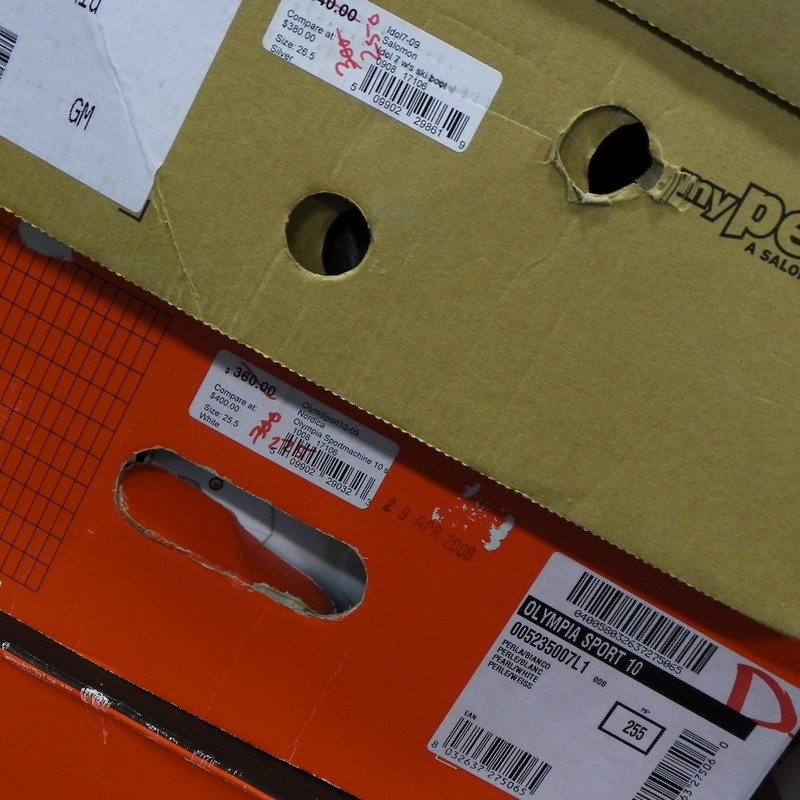 Today’s Smiley was found on a stack of running shoe boxes. It’s also Pasta Day. To celebrate, wolf down some rigatoni. Call it carb-loading and then on with your running shoes to run it off. Good pairing of days, peeps who make up wacky holidays. What’s next? Take a Bath Tuesday coinciding with Play in the Mud Day? Click for my favorite mud story. And for all the romantics out there, this is the day Edward married Wallis Simpson, in 1937. I do so love that story!! Oh, did I mention it’s also Repeat Day. Oh, did I mention it’s also Repeat Day. Funny but I’ll get to do some repeating as I tell you today’s birthday. Both Tony Curtis & Curtis Mayfield celebrate today. They were born in 1925 and 1942 respectively. Also Josephine Baker (1906), Anderson Cooper (1967), and Deniece Williams (1950). Looking back in history, we mark the first ride of the Pony Express (1860) and 105 years later, in 1965, the first American walk in space. Go check out a month of Smiley Silliness where you’ll find a whole month of Smileys and weird holidays. There we give a nod to the Backyard Swimming Pool. Plus, as is often the case, the Runner Smiley you get in the Smiley-a-Day emailer is different from what you see here.